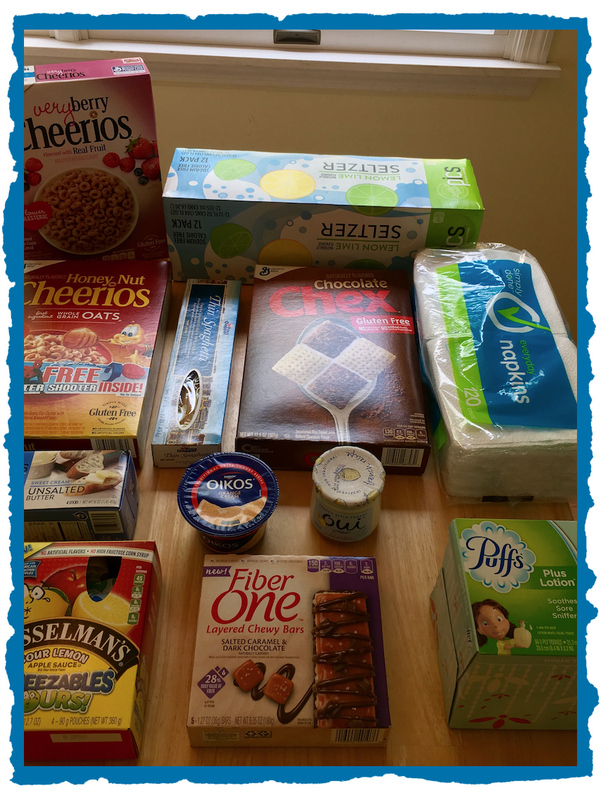 Price Chopper Trip + New Deals! Puffs Facial Tissues 96 ct. - $1.69 (reg price) *on sale for $1.25 starting Sunday! There are other great deals at Price Chopper this week, check them out HERE! SAVE $1.00 on any TWO (2) Scotch-Brite® Scrub Dots products. (Excludes 1-pack Scrub Sponges).